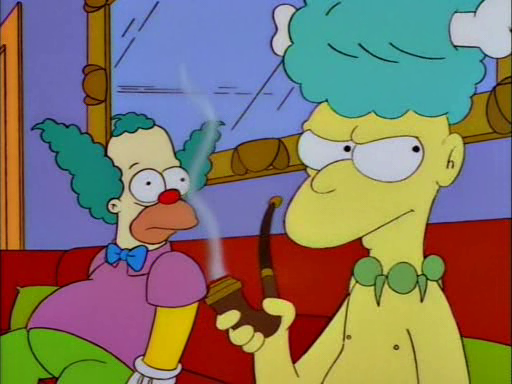 Happy 20th Anniversary to “Who Shot Mr. Burns? (Part Two)”! Original airdate: 17 September 1995. Have fun replacing Jon Stewart, Viacom.